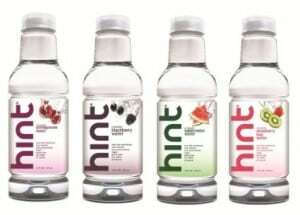 Right now, if you sign up for the Drink72 challenge with Hint Water, you can get FREE water! How do you take advantage of this freebie offer? Sign up for the challenge, and each day for the next 10 days you will receive a brief task via email that you have to complete. If you fully complete all 10 challenges, you will receive a FREE case of flavored water!